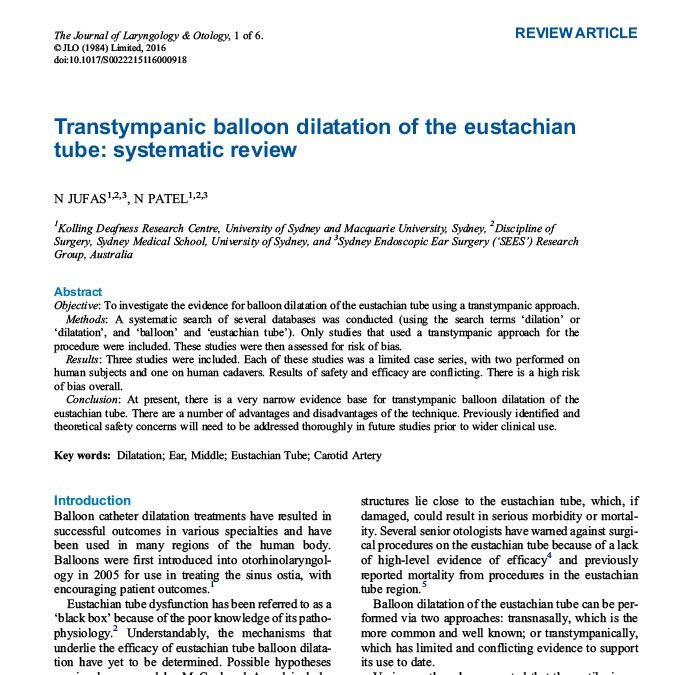 Blockage of the Eustachian tube is associated with severe symptoms including a fullness or blockage in the ear, along with hearing loss. The condition is also thought to be associated with chronic ear infections, perforations and cholesteatoma. 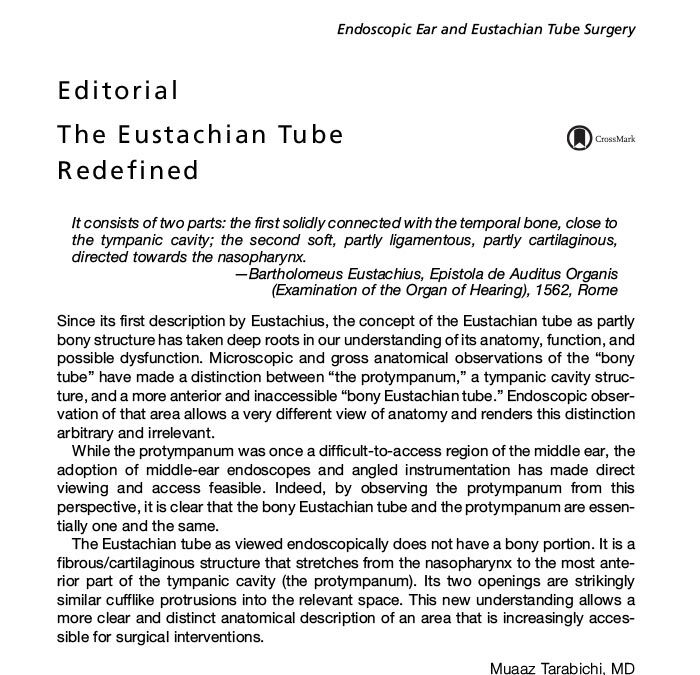 Eustachian tube surgery to clean or widen the tube has been performed around the world for over 8 years and the balloon has become available in Australia since 2016. Dr Nirmal Patel has trained overseas with the technique and published on the method from work in his laboratory. 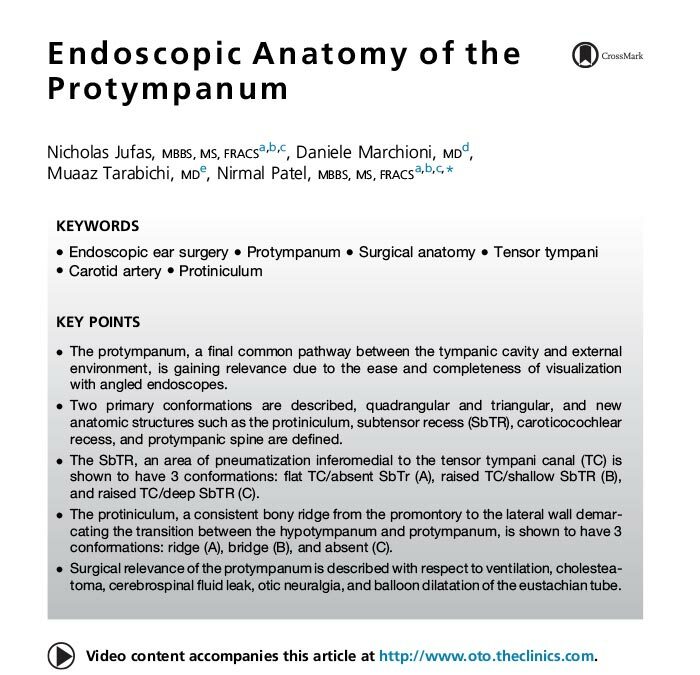 See recent ENT articles here. The procedure is a day surgery technique to requires 1-2 days off work. 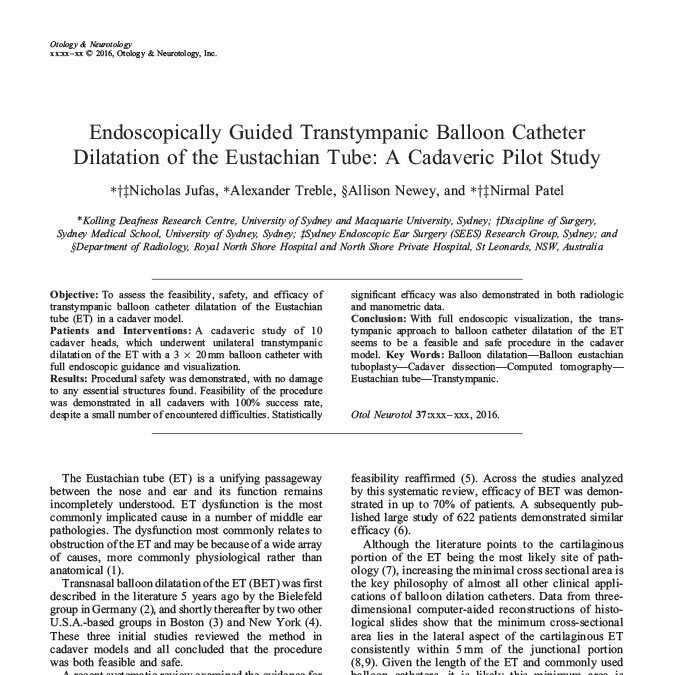 In large research studies the procedure is 70-80% successful in relieving symptoms over a 3 year follow up.